Goodyear joined the 4th Connecticut Volunteers on May 23, 1861, a little over a month after the firing on Fort Sumter. He became part of Company I, which consisted of men mostly from Litchfield County. The 4th Connecticut was the first three-year regiment, meaning that this was the first time people were asked to serve for a three-year term, and is something that he took pride in, believing everyone would have to be a part of the war effort at some point. The 4th would later be re-designated the 1st Connecticut Heavy Artillery and would partake in the defenses of Washington in Alexandria. He was stationed at Fort Scott for over two years. Two years after joining the 1st Connecticut Heavy Artillery, Charles began to pursue promotion into the United States Colored Troops. 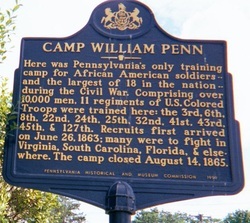 He was successful, and on November 24th, 1863, he was made a 1st Lieutenant for Company I of the 9th Regiment U.S.C.I. which mustered in Maryland. The 9th served in South Carolina until August of 1864. During a battle in Charleston, Charley’s right arm was badly wounded. In August, they were brought up to Virginia to participate in Grant's march towards Richmond. The regiment participated in the sieges of Petersburg and Richmond. It is said that Goodyear's men were some of the very first to go into the falling Confederate capital city. He resigned his commission on November 6, 1865 with the rank of colonel. Loveridge enlisted with the 19th Connecticut Infantry, the County Regiment, on August 14, 1862. He was a sergeant in company H. The 19th moved down to Washington, where it was reorganized as the 2nd Heavy Artillery, and became a part of the defenses of Washington in Alexandria. He would later pursue a promotion into the United States Colored Infantry, and actually reached this goal before Charles did. He was promoted to the rank of 2nd Lieutenant on July 25, 1863 and placed in Company B of the 3rd Regiment U.S.C.I. 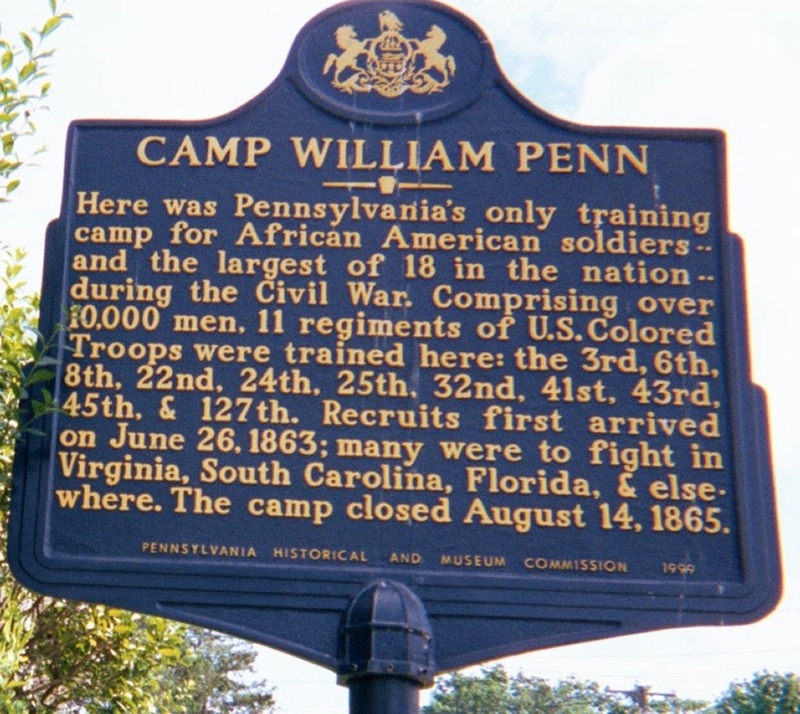 He would have gone to Camp William Penn in Pennsylvania to help in the training of the new recruits. The regiment acted mostly in South Carolina. In 1864, they participated in the capture of Forts Wagner and Gregg. They mounted operations against Charleston from Morris Island. They then moved to Jacksonville, Florida to serve as Heavy Artillery until the end of the war. He resigned his commission on October 31, 1865. Record of Svc. of CT. Men...War of the Rebellion. HTFD. 1889.